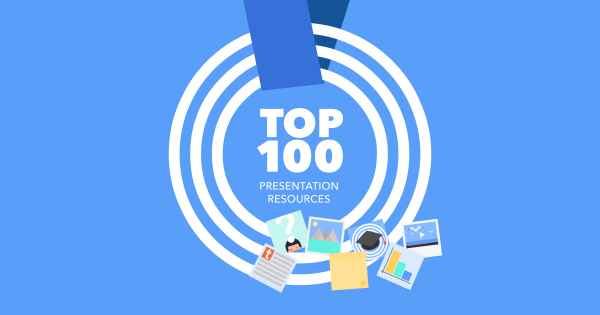 The guys at Prezi have compiled a wonderful list of top 100 resources useful for every presenter. I am happy to share that this blog has also been featured in the list. Click here to check out the complete list. Though the list is long, you must have a look. You will find many awesome tips.